First coming together in 1984, Florida band Obituary helped to define the sound of death metal while defying the genre's conventions from day one. 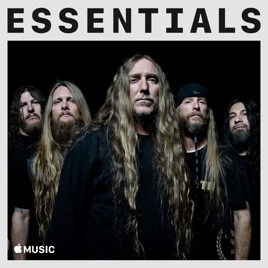 Most death metal bludgeons listeners with inhumanly fast blast beats, but Obituary crush with massively heavy doom-inspired grooves that slowly build to thrash explosions. And instead of grunting or growling, singer John Tardy unleashes throat-shredding screams that are truly horrific. 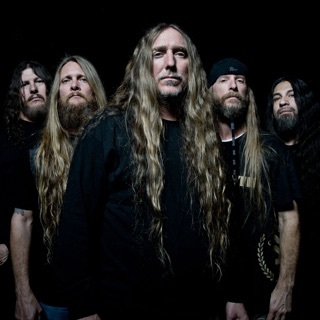 Pounding out furious death metal anthems for decades, Obituary have only grown darker, heavier, and more uncompromisingly intense over their long run.